This ECG machine is set with many features to make monitoring easier. This includes a large high-resolution color touchscreen, alphanumeric keyboard, and the ability for one-touch operation. 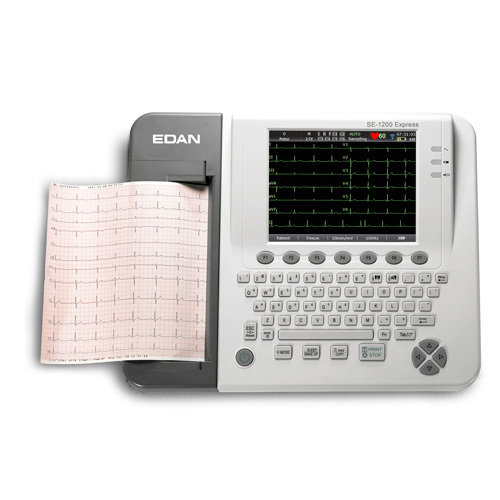 Even with weak signals, the Cardio Tech SE 1200 Express ECG can detect and display the signals with real-time ECG waveforms freezing and review.